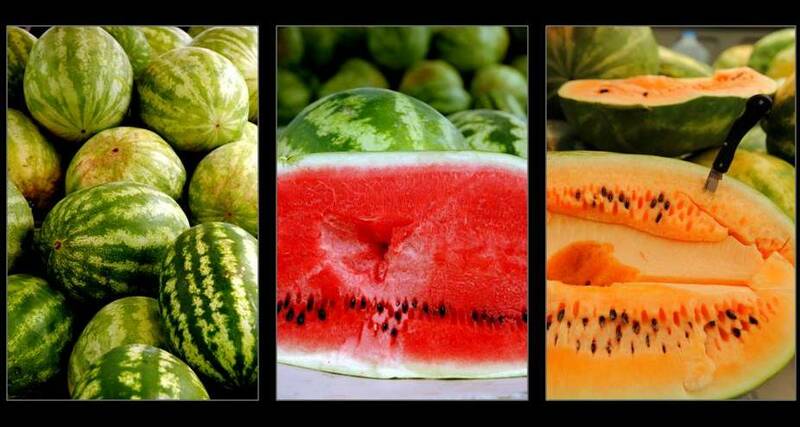 Stay tuned for posts about the nail-biting seed-spitting contest AND the watermelon eating contest. you’ll never guess what happened! If you had 4,000 watermelons would sell them all at one place? Put all your eggs in a basket, so to speak. Love the grey haired grandpa mullet. Did you see Elvis, too? I LOVE the mullet. Wow! Business in the front and party in the back! Good to know the gestation of a watermelon too. We’re accidentally growing them b/c we half heartedly through our old pumpkins from last Halloween out in the yard and now we have blooms. I’m hoping to have 4,000 for Halloween!